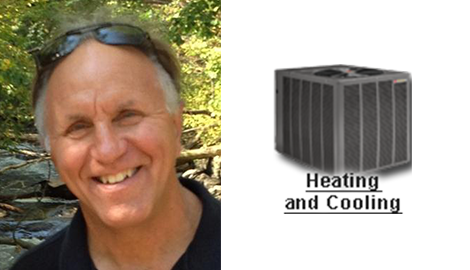 With Midwest Heating & Cooling you get excellent heating and cooling services at a reasonable price. 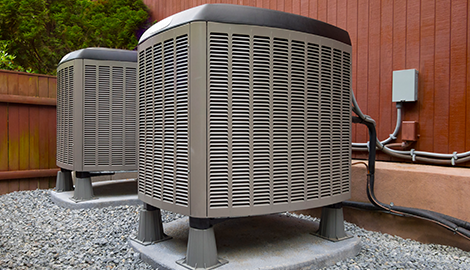 Our AC repair services cover split heating and cooling systems. Enjoy hassle-free AC and heating repair and maintenance services from the experts. air conditioning repair and maintenance solutions. 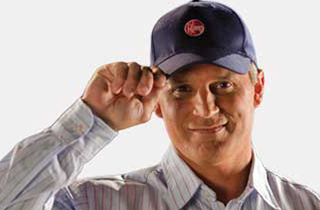 Midwest Heating & Cooling is a premier commercial refrigeration distributor and repair authority. The ideal environment is cold in summer and well-heated in winter. Your heating and cooling system functions to keep the right temperature in your home interior. However, due to improper installation or long years of operation, this vital utility can become defective. Midwest Heating & Cooling can help you maintain and restore the proper functioning of your heating and cooling system. 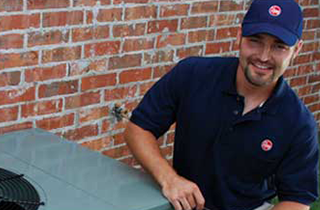 Midwest Heating & Cooling have been servicing homes and businesses over 30 years. 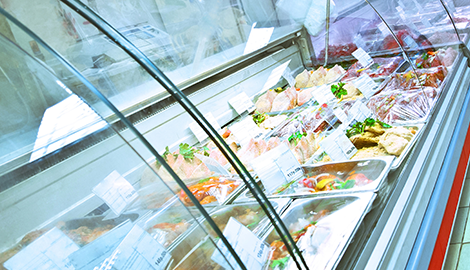 We take pride in our well-trained and professional team of commercial refrigeration, heater, and AC repairmen. We are an expert in the field, and it shows with how we handle our work, how we deal with our customers, and in our state-of-the-art tools and equipment. Comfortable homes have fully-functional and high-quality heating, ventilation, and air conditioning systems. 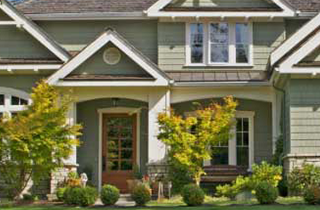 To help our customers improve their living environment, we provide them with complete heating and cooling systems. We adhere to industry standards and requirements to ensure the quality and safety of every task we perform. Midwest Heating & Cooling understands how important the HVAC system is in every household and commercial venue. Therefore, we continuously upgrade our services so we can offer advanced systems that provide better moisture control, quieter operation, and improved indoor air quality. We use highly efficient equipment for superior performance with less maintenance. Our heating and air conditioning system, as well as our commercial refrigeration, uses less energy with reduced noise levels. Most importantly, we offer branded HVAC and refrigeration equipment with extended warranty coverage to safeguard your investment. Take advantage of our 24-hour emergency services and competitively priced maintenance contract with Midwest Heating & Cooling. Please contact us with any questions you may have at 731-935-9028 .